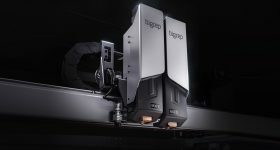 Peopoly, a Hong Kong-based 3D printing startup, has introduced its latest laser SLA 3D printer, the Moai 200. It is an upgrade of Peopoly’s original Moai, released in July 2017 after a successful Kickstarter campaign. 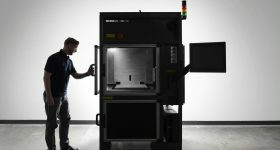 The overall focus of the Moai 200 is low downtime and running costs, low cost of replacement parts, and greatly increased capacity for 3D printing large objects. Peopoly also draws attention to the fact the Moai 200 build volume is 2.7 times greater than the Formlabs Form 2. The build volume of the Moai 200 is 20 x 20 x 25cm. Peopoly has modified the 3D printer’s build plate to improve adhesion and lower peel force. This will help maintain the structure of models immediately after printing and during removal from the chamber. 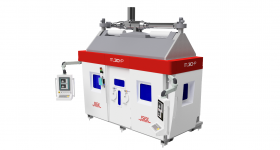 The resin-based 3D printing system features a professional grade UV laser, with 405 nm wavelength and a maximum power of 150 mW. Users will have access to laser exposure settings, including power level, exposure time and mirror galvanometer travel speed, useful for researchers and developers. 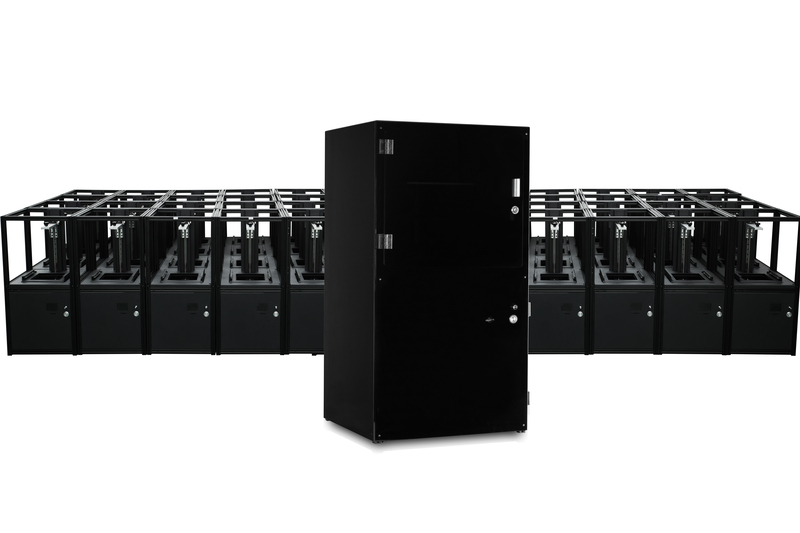 The printer also features industrial-grade dual linear rails system to improve stability. The Moai 200 is fully assembled in the factory and is not sold as partial self-assembly kits, like the original. However, parts are modular and easy to swap out, if necessary. The upper interior of the Moai 200 by Peopoly. Photo via Peopoly. 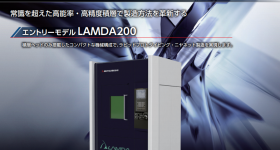 The Moai 200 retains the high-resolution laser printing of the original Moai, and features a 70-micron laser spot. 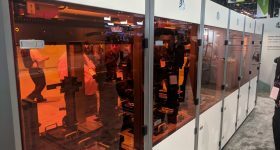 For the 3D printing resin used, the 200 model uses an FEP film based vat – a transparent, thermoplastic film more durable than PDMS, and easy to replace. Just like the original, the Moai 200 is compatible with lower-cost and specialist resins. 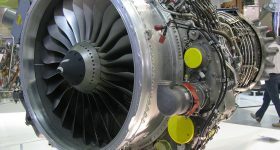 However, the greater laser control of the 200 means that it can use almost any UV resin designed for 405 nm wavelength. 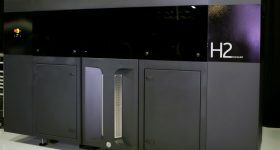 The company is also developing a high-speed printing resin that allows the Moai 200 to print at a 200 micron (0.2mm) layer height, with a high scanning rate. 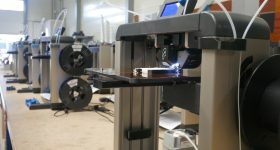 This will allow higher resolution prints at faster speeds. 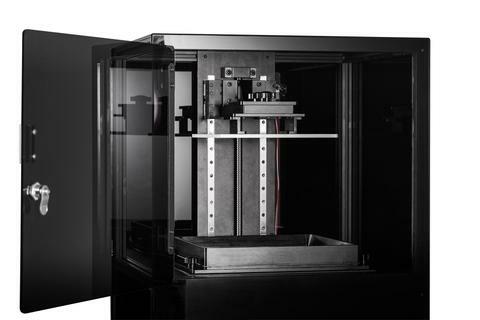 The Moai 200 3D printer is priced from $2799. Is this the best desktop 3D printer of 2019? Nominate the Moai 200, or another 3D printer, in the 2019 3D Printing Industry Awards? 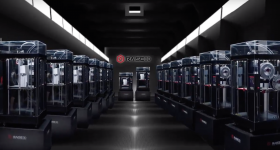 Hankering for more of the latest 3D printing news? Try subscribing to the 3D Printing Industry newsletter. Also, follow us on Twitter, and like us on Facebook. If you’re seeking a career change, look no further than 3D Printing Jobs for opportunities and new talent across engineering, marketing, sales and more. Featured image shows the Moai 200 by Peopoly. Photo via Peopoly.